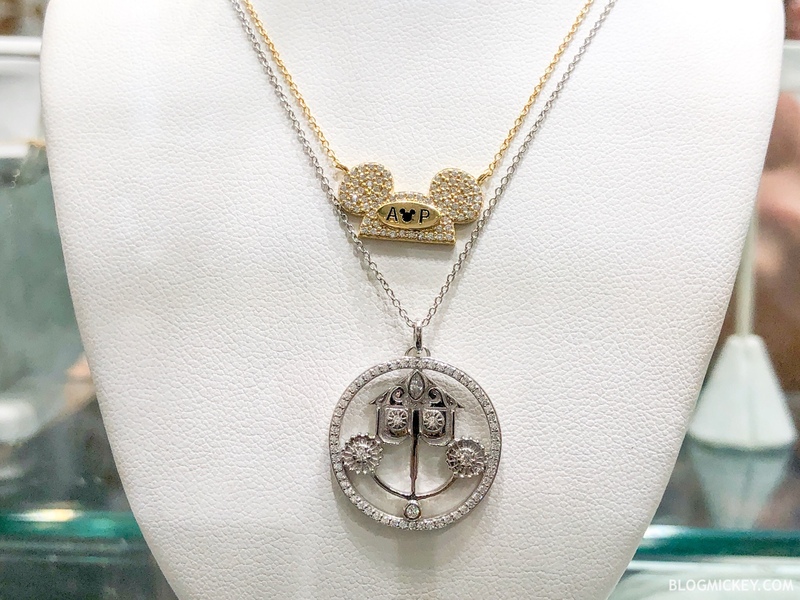 There are two new necklaces and a pair of earrings available at Walt Disney World celebrating Annual Passholders and “it’s a small world”. 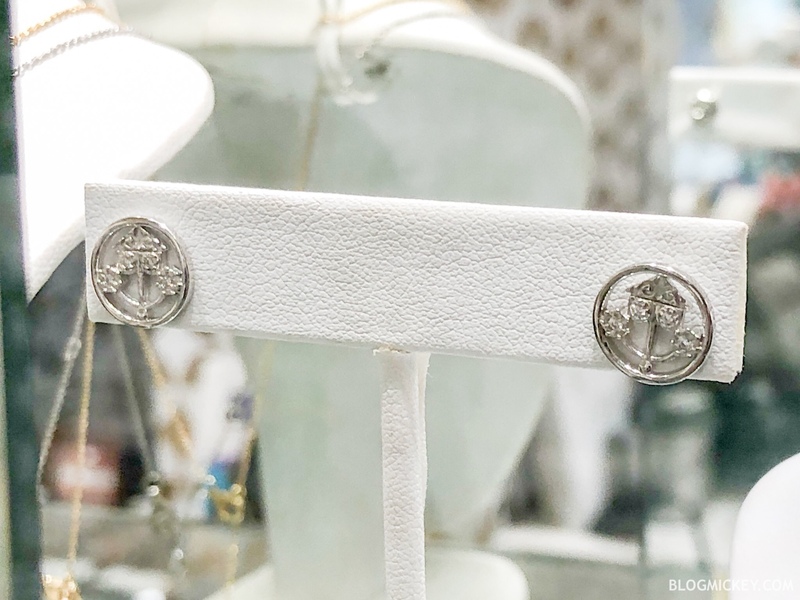 The necklaces can be found at Ever After Jewelry Co in Disney Springs. 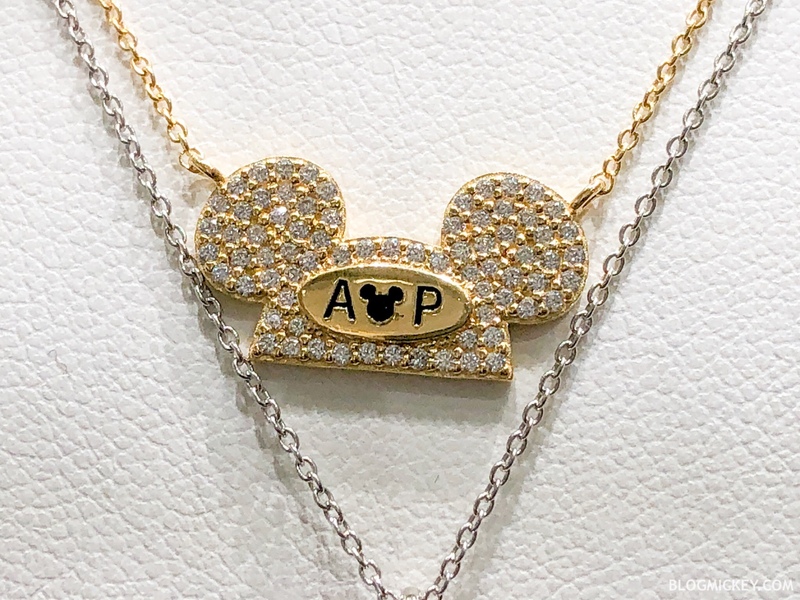 The Annual Passholder exclusive necklace is gold and features the “AP” logo set into a classic Mickey Mouse hat. This necklace can only be purchased with a valid Annual Pass and is available while supplies last. 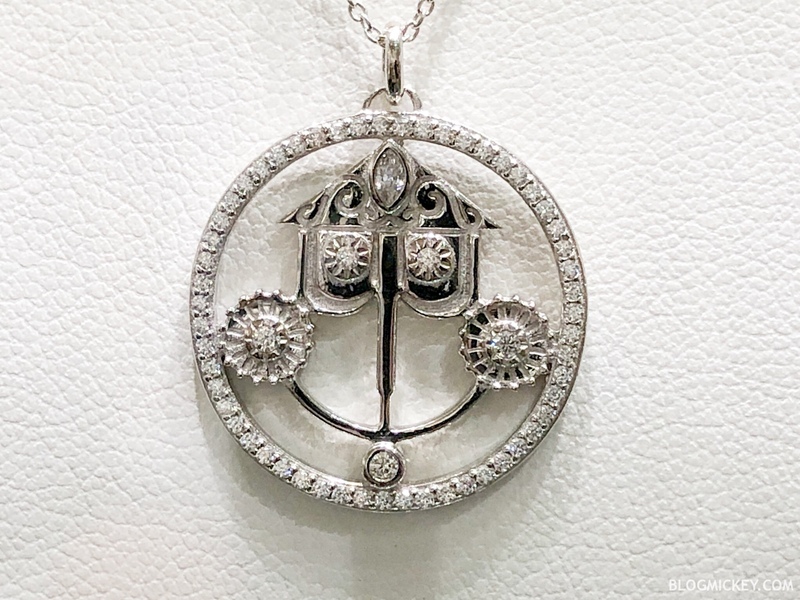 The “it’s a small world” necklace features the iconic smiling clock face. There is a matching pair of “it’s a small world” earrings available as well.